Founded in 2004 by Jack Mishkin, jmish is an American carpet manufacturer specializing in high quality residential floor coverings. The heart and soul of the company is design. Everyone from the tufters in the plant to Jack Mishkin himself contributes expertise to each quality and colorway. 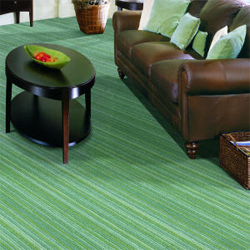 The resulting collections offer a plethora of dynamic carpets and rugs for any environment.